Lina and baby Abira at home in the village of Lacnog. Because of the sustenance-based existence of most of our clientele, most of our services here at Abundant Grace of God are offered for free. Therefore, Abundant Grace of God relies on the gifts and donations of those generous folk who are moved by what we are doing here. 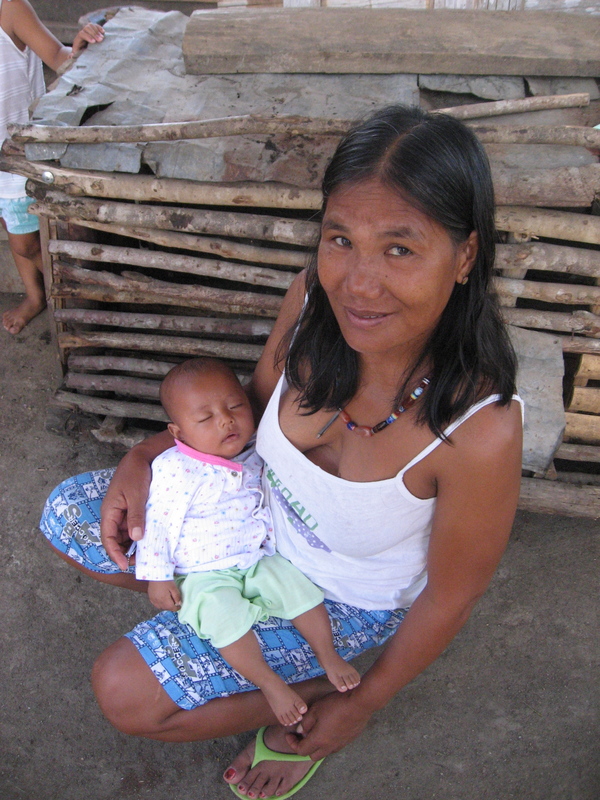 If you would like to be a part of making childbirth and motherhood safer here in Kalinga, Philippines please consider donating. You can give a one time gift, or set up regular giving! Paypal is a fast and convenient way to give online.